Top Rated Phonics Tutors in San Diego, CA! Welcome to San Diego’s top-rated private phonics in-home tutoring service! 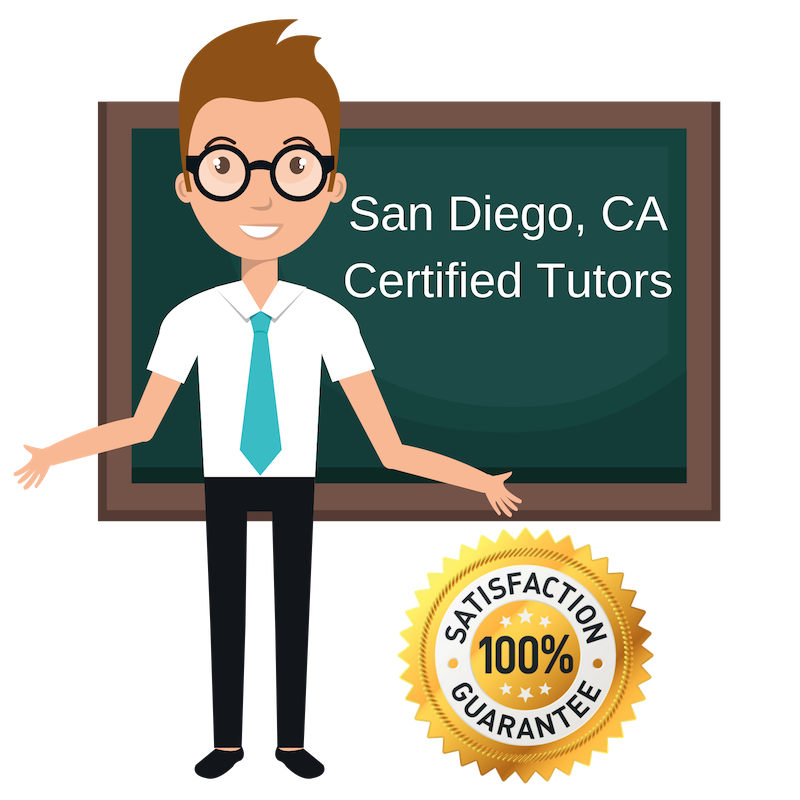 All of the following San Diego phonics tutors are certified by Varsity Tutors, the leading tutoring agency in the country! All San Diego phonics tutors have been background checked, been interviewed, had mock phonics tutoring sessions, and been trained by professionals. We guarantee you will love your local San Diego phonics tutor or your money back! Get information regarding a top-rated phonics tutor today! Phonics is important for teaching students how to read and recognize sound and letters, the foundation for speaking English or any other language. We will work together to find the best learning strategy for students in the San Diego area who have trouble with phonics. My services are extended to native speaking students and non-native speaking students. Hello. My name is Lindsey, a private phonics tutor in the San Diego area. As a teacher, I know how important it is to give student that one-on-one attention they need so that they can have their learning needs met. I can also be creative in my teaching style to make learning fun which has proven fruitful with my elementary and middle school students. Hope to talk with you soon to get start on the journey to academic achievement. As a sociology major, I have had to learn about how difficult it is for some people to understand and implement phonics in their daily lives. My job is to help alleviate this confusion and tutor students in the San Diego area on how to pronounce syllables of letters, numbers, and words. In doing so, the student will be able to read, write and speak proper English. I tutor phonics to both English speaking and ESL students. Young students and non-English speaking individuals often have difficulty pronouncing words and phrases in English. I am here to help students in the San Diego area learn phonics by using teaching methods such as visuals, audios, and hands-on student engagement. I will make the learning process fun and exciting. When I am not dance competitions or swim meets with my kids here in San Diego, I am helping to teach and tutor students who have trouble with phonics. I will craft a lesson plan that is tailored to the specific needs of the student. I will engage students in learning how to pronounce words and letters, learn sounds and syllables, spelling, and more.